Happy Friday! I started my day with a 3 miler, just me – no Garmin or ipod because they were dead. 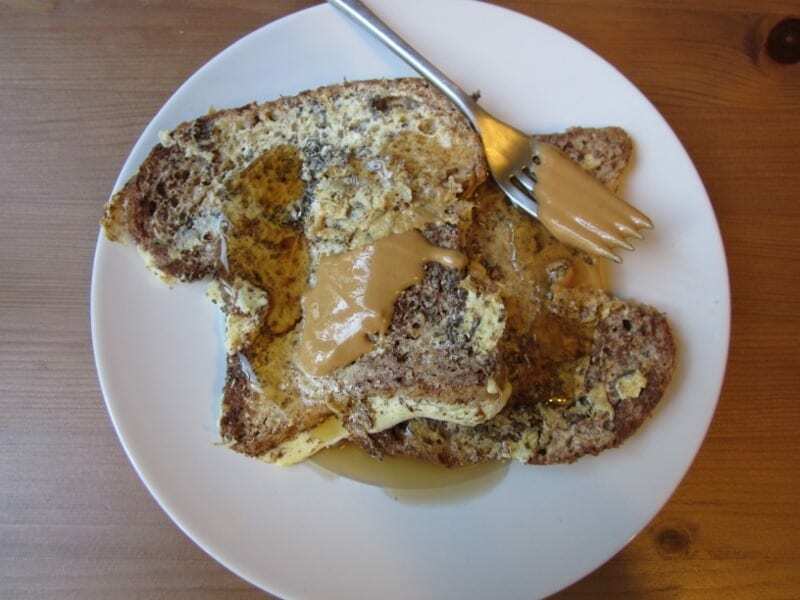 It’s French Toast Friday! I dipped Little Big Bread in egg whites, cinnamon and chia seeds. Topped with PB & sf syrup. As I was eating I got a text from Skinny Runner that she was in the area and wanted to take a little walk, you know to cool down from the 24 miles she probably already ran this morning. 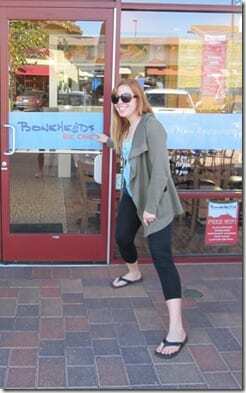 So, I scarfed breakfast and met her for some chatting and coffee or as I call it, choffee. She was representing for Chocolate Milk’s Team Refuel today. 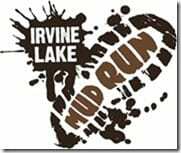 The Irvine Lake Mud Run is on March 31st and I’ve heard great things about it. I’m not big on mud runs, but two of my cousins and one of my clients are doing the race so I might come out and cheer! 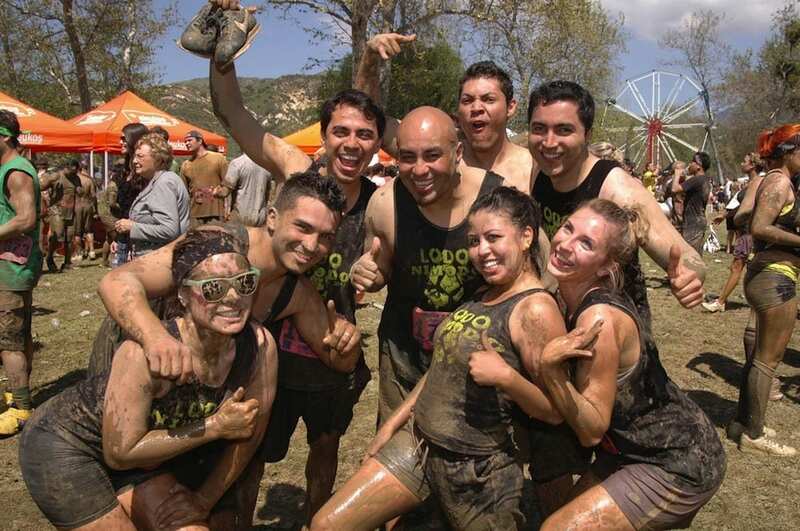 March 31, the Irvine Lake Mud Run presents “Spring Break at the Lake” at Oak Canyon Park. 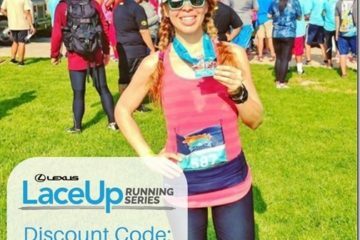 Southern California’s most scenic and challenging mud run is a 5k off-road course traversing trails, and hills, starting and finishing at picturesque Irvine Lake in Silverado Canyon. The Mud Run features professionally built obstacles including jump walls, ramps, crawl tubes, a mud slide, water drenching experiences, and more mud pits than any mud run in the world. The Mud Run has offered a free entry to one RER Reader! To Enter leave a comment on the post – any comment, keep it clean – or muddy. Either way. Please make sure you can travel to and attend this race in Irvine, CA on March 31st. Contest ends Sunday 8am PST. Planned to run this, so a free entry would be great! Ahhh I was just about to sign up! oo pretty please…. ahh i’m doing the color run in april, but wanted to do some kind of mud run/obstacle course too. i just want to get dirty. 🙂 sounds fun! Pick me, pick me! Although I live all the way in NorCal, I would totally do it! I’ve always wanted to try a mud run! We are signed up for it!! Too bad we signed up late so now we have to run in the afternoon, boo. It sounds fun, but I’m terrified of getting dirty. Maybe it’ll be good for me? thanks for making me look pregnant. oh wait, that was all me. 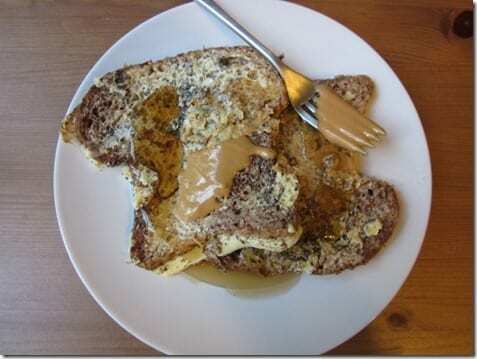 French toast looks amazing right about now, especially with chia seeds. I have heard these are fun. 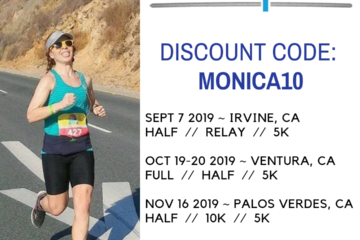 My friend wanted me to do it with her but the thought of paying good money on a race that short just seemed weird to me. 1/2 marathon or more to get my money. 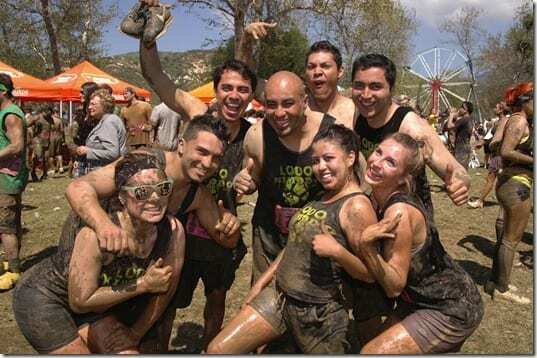 i actually really wanna do this mud run with my hubby!!!! I’ve done The Muddy Buddy before and it’s so fun, but you are cleaning mud off of you for a week! Sounds like a good start of the day. I am not entering the contest though.